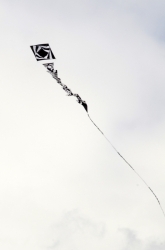 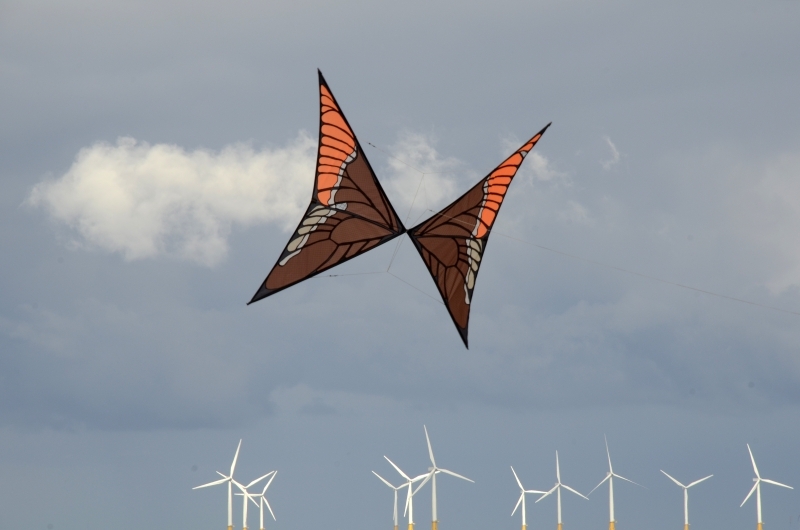 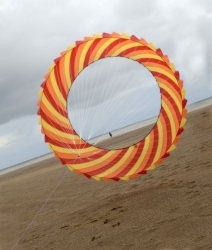 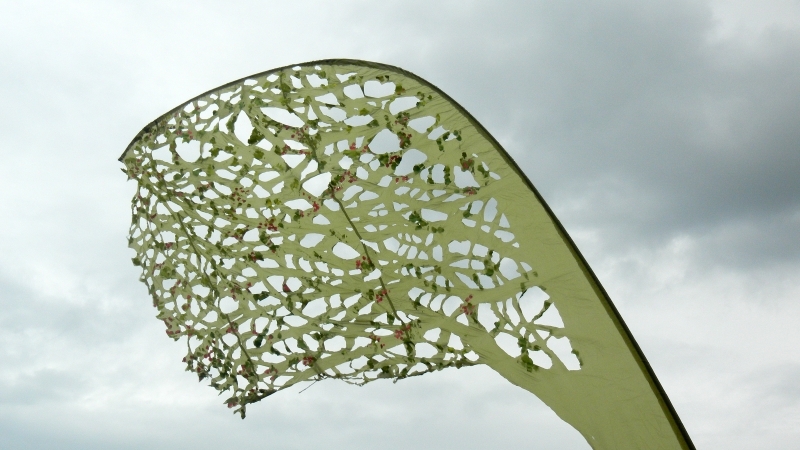 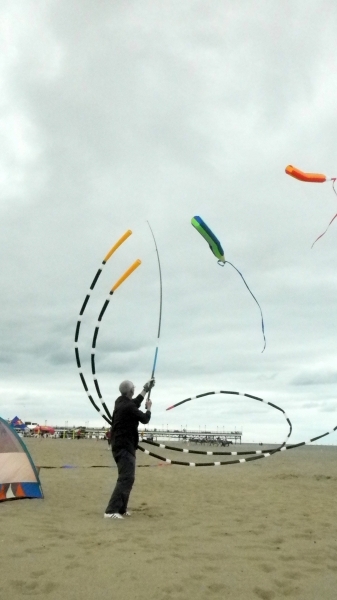 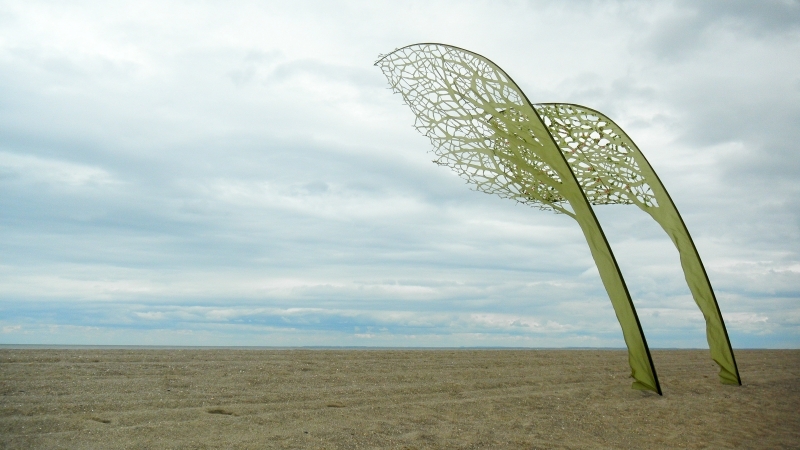 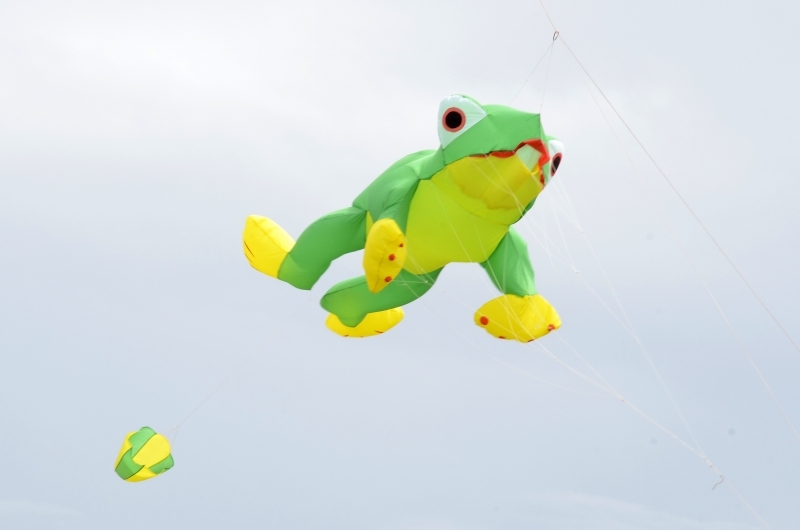 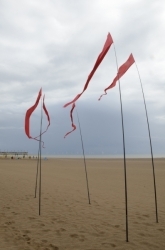 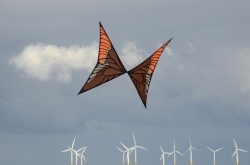 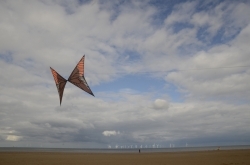 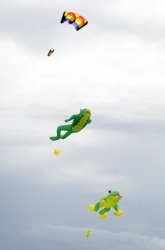 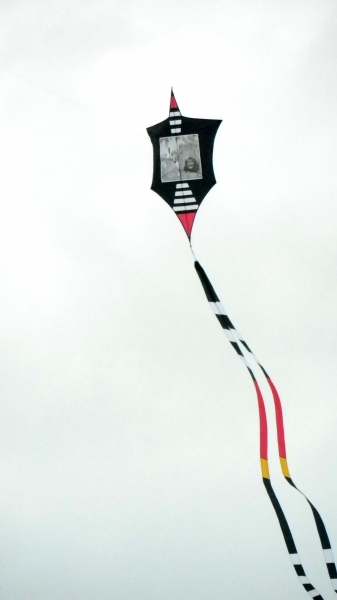 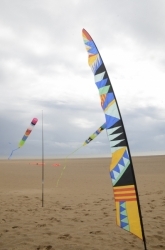 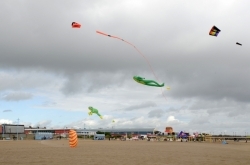 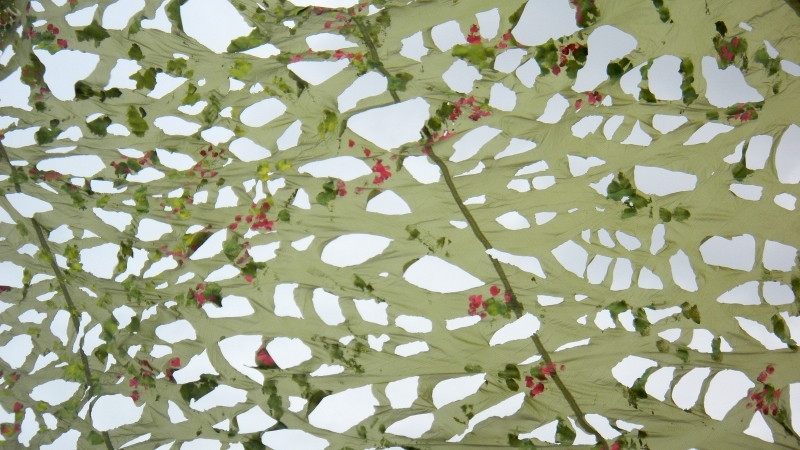 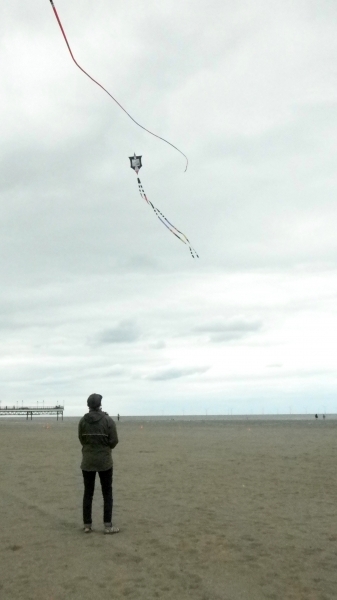 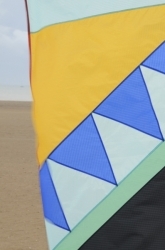 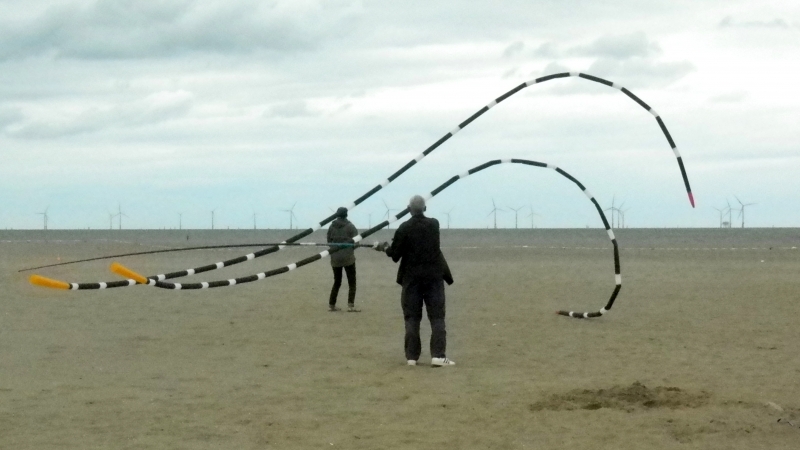 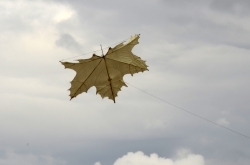 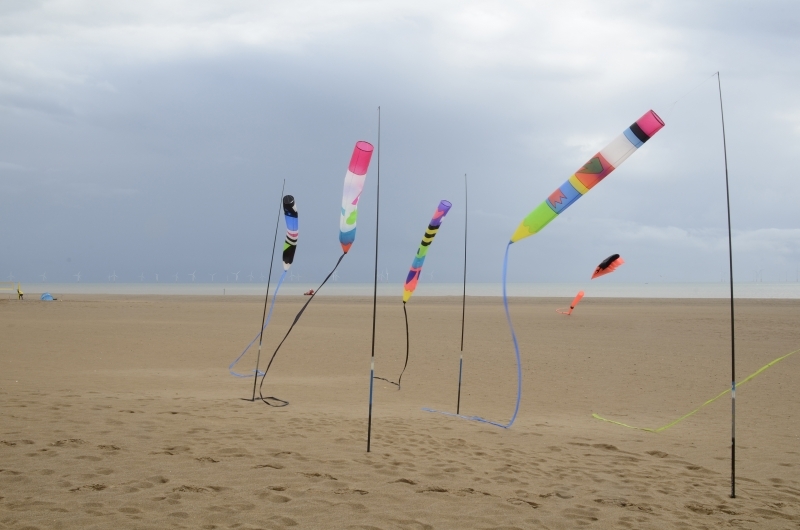 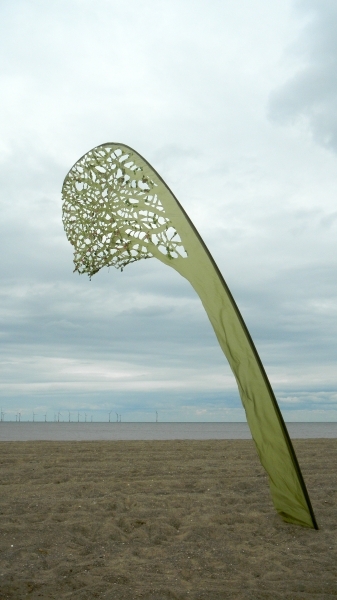 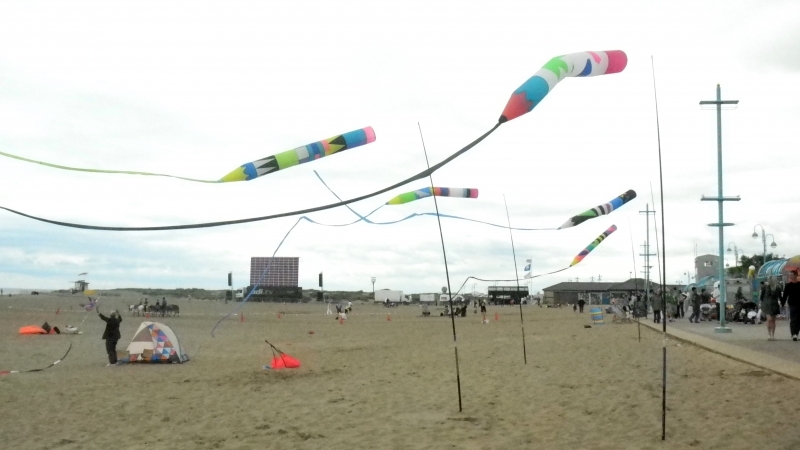 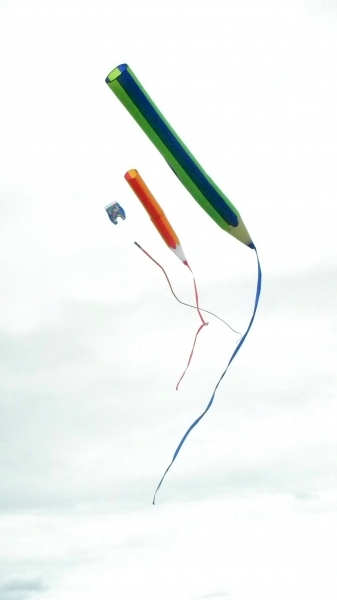 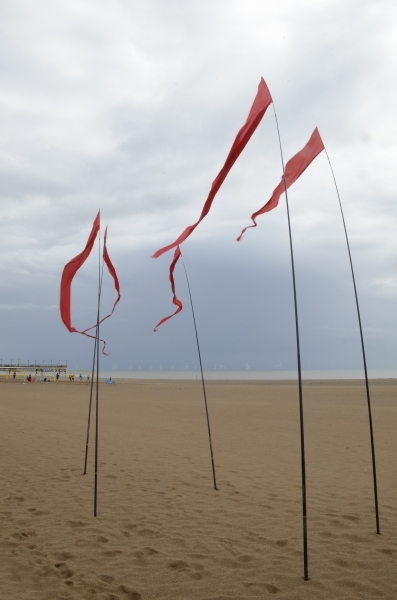 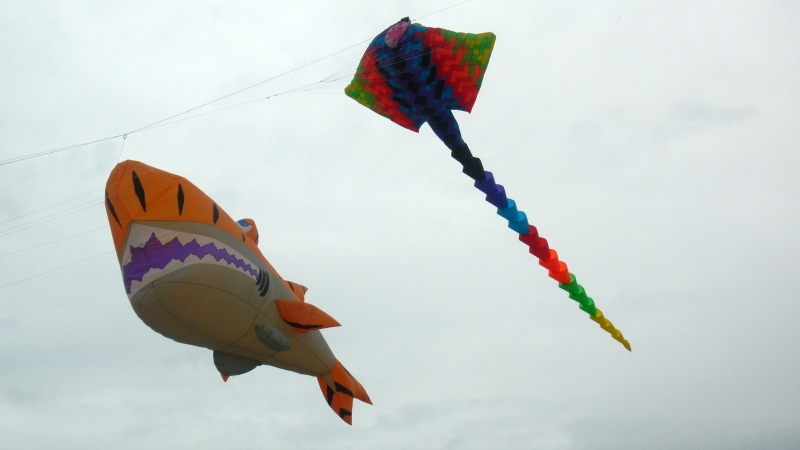 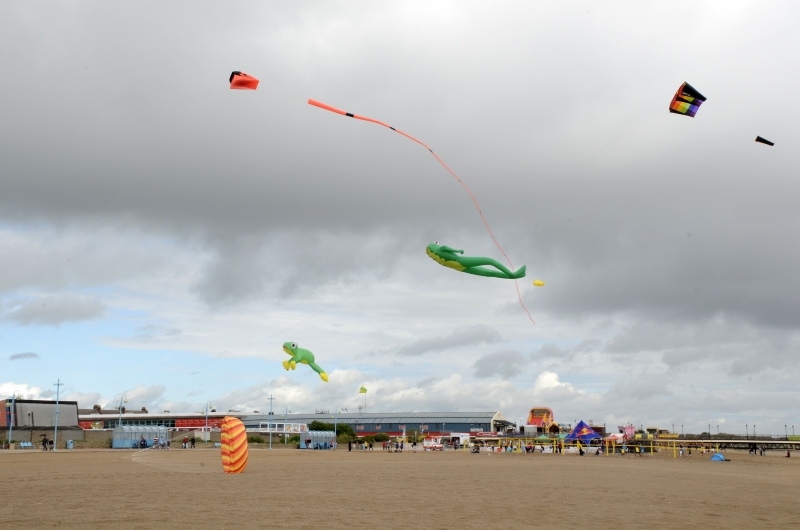 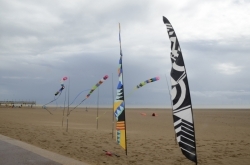 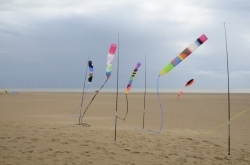 The kite display as part of the SoFestival was held on the Central Beach in Skegness on 30th June and 1st July 2012. 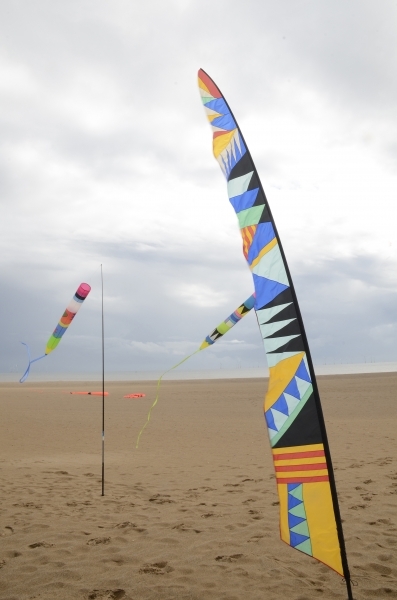 The kite part of the event was organised by Pauline Taylor who, with Joy, was busy doing a kite workshop all weekend while we were flying on the beach. 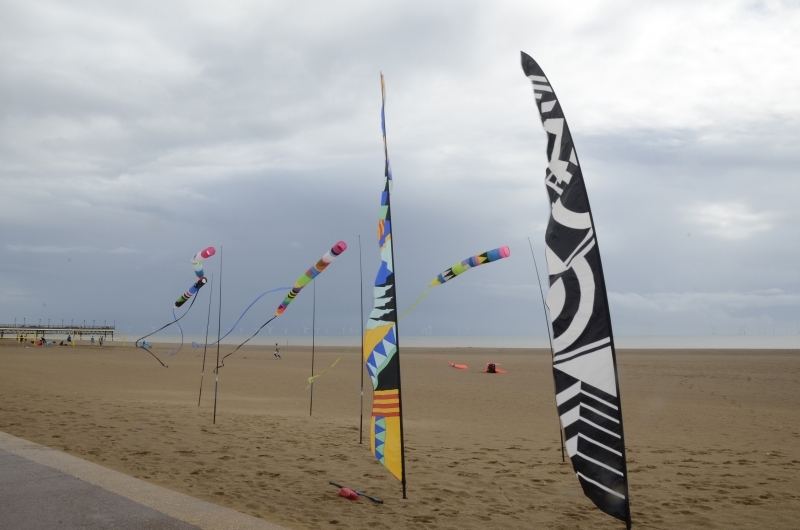 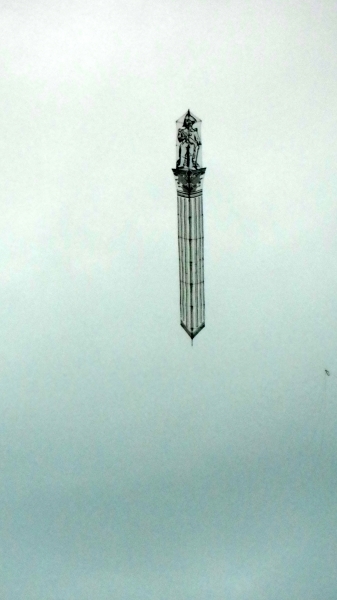 Although we all struggled with the very strong winds, it was a very enjoyable event and were made most welcome by the organisers.